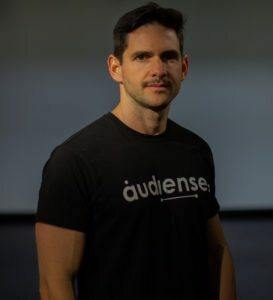 The Audiense story began in 2009, shortly after the dawn of the social media phenomenon, when Javier Burón and Alfredo Artiles recognised the possibilities and challenges that remain for commercial organisations to this day: “How can I understand more from social media data?”, “What does the audiences look like?”, and “How can I use this to benefit my business?” Don't focus only on the conversation or the followers, focus on the people!. Javier and Alfredo began to experiment with ways in which businesses could answer these questions and act on what they discovered. 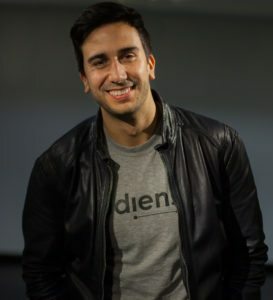 Audiense was founded in 2011, with Javier in the role of CEO and Alfredo as CTO. Since then, we have continuously developed our platform to maximise companies’ tactical and strategic investments. 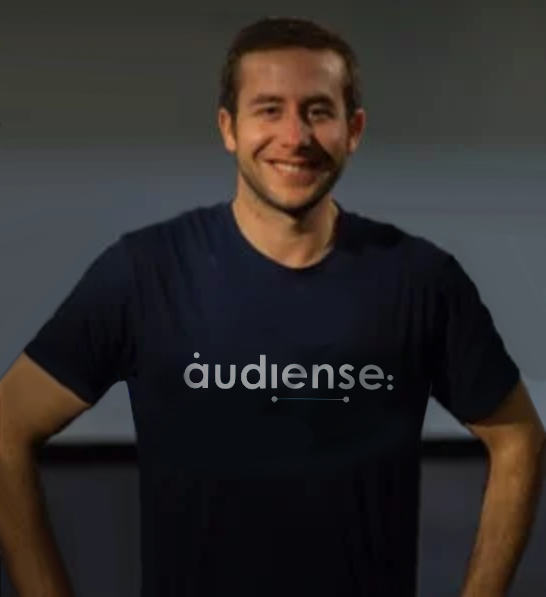 Audiense’s advanced data science platform has attracted many premium clients. We have also developed important partnerships with Twitter and IBM. We are one of only two Twitter Official Partners certified for both data analysis and advertising, which ensures our clients can gather deep insights and then get the most from their investment in Twitter with advanced micro-targeting. We also partner with IBM Watson, which helps enrich our database with cognitive analysis, including personality, image and sentiment intelligence. This gives our clients the edge over their competitors as they can gather rich, detailed insight on audiences that matter to their business in real-time. Our team works from offices in London, UK and Cordoba, Spain – the London team recently moved to new premises in Shoreditch to accommodate its growing team. If you’re interested in joining us, click here or, if you want to know what our employees think, take a look on Glassdoor.